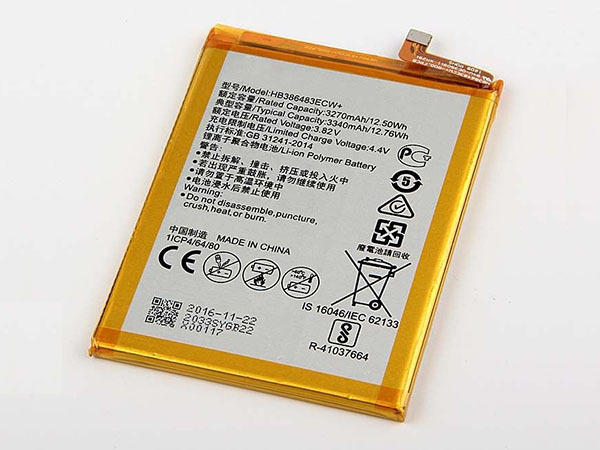 This Huawei HB386483ECW+ Battery has a capacity of 3340MAH/12.76WH and a voltage of 3.82V. Suitable for HuaWei MaiMang 5 G9 Plus MLA-AL00 MLA-AL10. 100% compatible and 100% safe. 1-year warranty, 30-day money back guarantee.